This, my friends, is a Spaghetti Squash. And it is a miracle vegetable!!! Once it’s cooked, the middle of the spaghetti squash pulls out looking a lot like….you guessed it…spaghetti! It makes for an awesome substitute for pasta when your head wants you to eat paleo, but your taste buds really want to eat pounds of spaghetti & meatballs!! Or pad thai, or lasagna, or pretty much any other dish that calls for noodles! Spaghetti Squash is typically in season during fall and winter and there’s enough harvest to last into spring, at least my my grocery store. But oh those sad spaghetti squash-less summer months. Such a sad season. But the good news is, I’ve already found spaghetti squash back at my grocery store!!! Wipee!!!! So last Sunday night, my taste buds had a dance party in anticipation of one of my favorite spaghetti squash meals! And I thought I’d share it with you for “Foodie Friday”! First things first, cooking a spaghetti squash is pretty easy…. How to Cook a Spaghetti Squash: cut it in half length wise (hardest part, I swear), then use a spoon so scoop out the seeds. Place face down in a 9×13 baking dish and add about an inch of water. Cook at 375 for 40-45 minutes. Done! Cook the onion and garlic in a skillet for about 3-5 minutes in a little bit of EVOO, then add the beef to brown. Add your sauce and red pepper flakes. Once your squash is baked, bring up some of the strands with a fork and fill with the meat sauce. If you’ve been extra Paleo lately, then you can cheat a bit and add some fresh mozzarella slices or parmesan cheese to the top. Broil until cheese is bubbly. If you haven’t been extra Paleo lately, then no cheating! 😉 I swear it’s just a good either way! 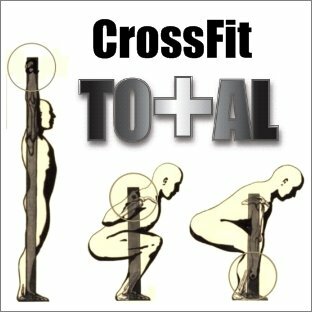 Yesterday was the CrossFit Total! All of you athletes did so well!!! And I think many of you even surprised yourself with how much weight you can move around! Well done!!! Now, when we do the Total again, maybe 6 months or so down the road, we’re sure every one of you will see some improvement!! Don’t underestimate how strong you are! 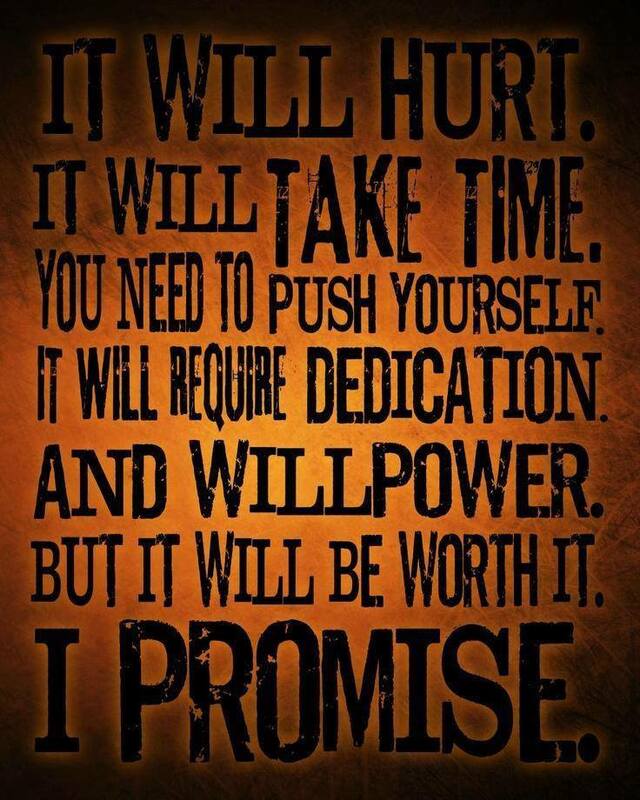 Know that all those small changes you’re making are adding up to something big!! Know that all those small goals you’re reaching will add up to reaching that big goal! !